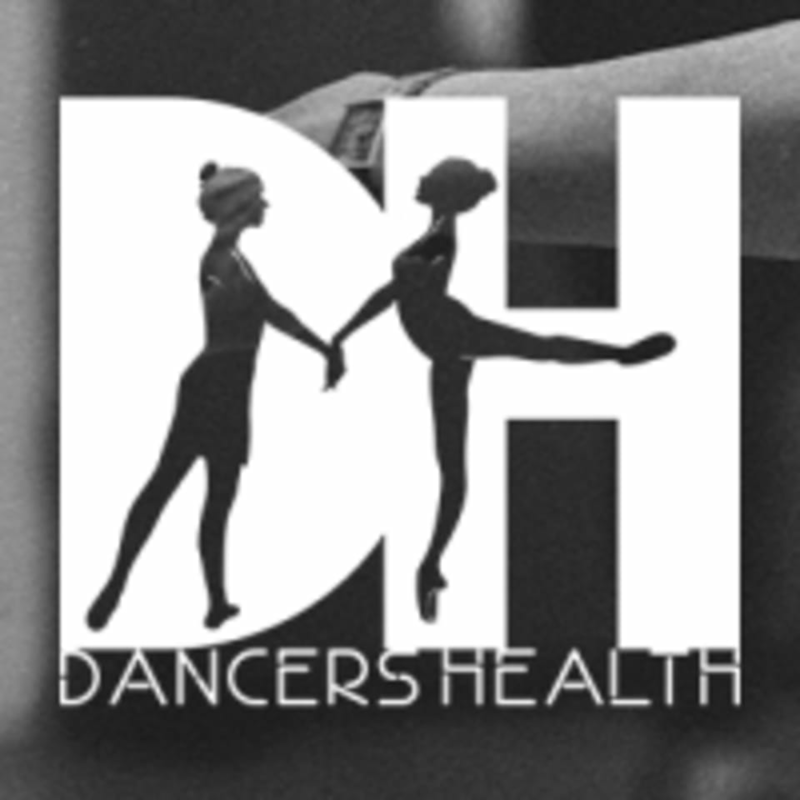 Start taking classes at Dancers' Health and other studios! Anikó trained in classical ballet and contemporary dance in Budapest, Hungary, where she received her modern dance teaching certificate at the age of 18. She then spent 7 years working as a professional dancer and dance teacher in Europe before continuing her education in London, UK. She graduated from LABAN in 2005, receiving her Masters in Dance Science and is a fully qualified ISTD ballet teacher and Progressing Ballet Technique Teacher. Anikó has been teaching classical ballet in the UK since 2008, entering children for graded examinations at the ISTD and leading recreational classes for adults. Anikó’s students have performed at the Jackson’s Lane Theatre, Barbican Theatre and the Peacock Theatre, London, as well as in the West End musicals Matilda and Lion King. Mondays Jacksons Lane N6 5AA is opposite Highgate station on the Northern Line. Several buses stop nearby, 263, 43, 134. Street parking is available, however this is a residential area with possible restrictions. Thursdays Bernie Grant Arts Centre N15 4RX is 10 minutes walk from Seven Sisters station on the Victoria line. Lots of local buses 41, 230, 341, 29,76, 149, 243, 259, 349 & 476 stop nearby. Metered parking available by the venue, access to the car park from Clyde Road.